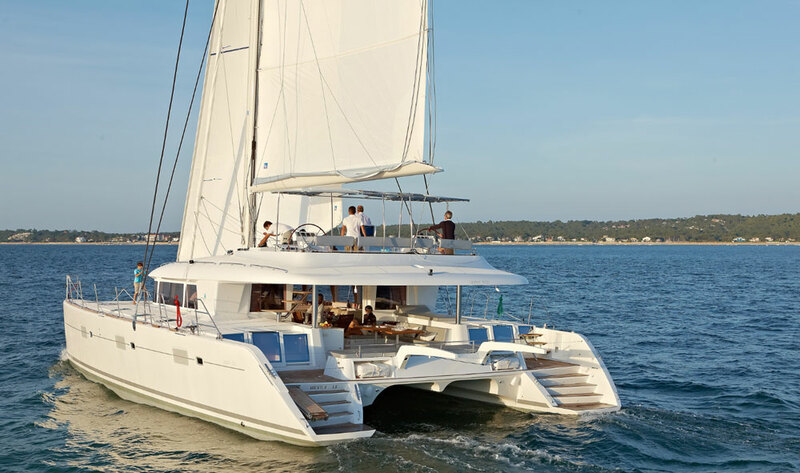 This is a very sought after USA built Lagoon 37 Catamaran. 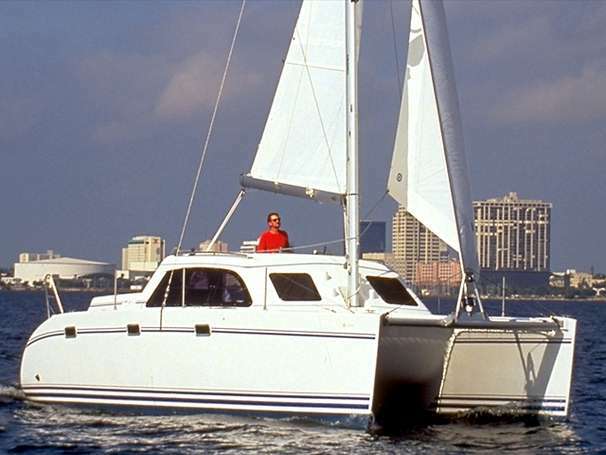 Sol Y Mar is one of forty-three Lagoon 37's built by Tillotson/Pearson in Warren, Rhode Island. A 3 cabin owner's version with new standing rigging in 2017 and a 2018 RIB dinghy with a 10-year warranty, 2018 8 hp outboard with a 6-year warranty! She is in fantastic condition! The current owners have brought meticulous care and upgrades to this boat. She has a Spectra 8.5 GPH watermaker, a generator and air conditioning, Autopilot with remote, 3 chart plotters, SSB radio, VHF radio, fresh bottom paint (Nov. 2018), cockpit enclosure and much more! 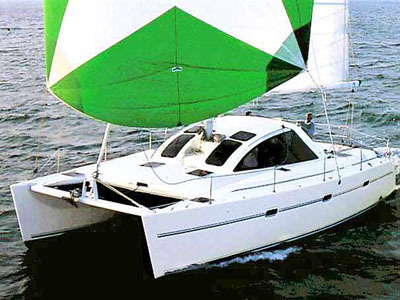 This sturdily constructed cat is built stronger than new catamarans are today and has a proven track record as an offshore cruiser. 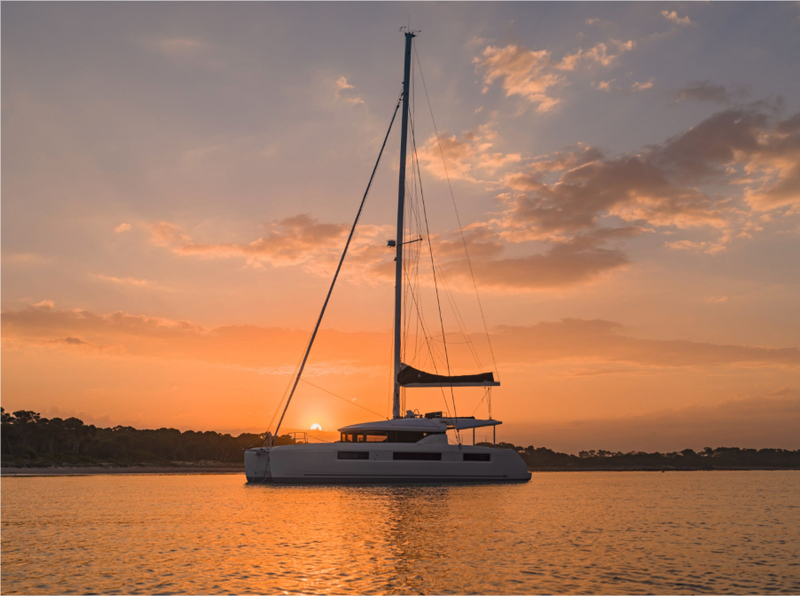 With more space than a 48' monohull, this boat is perfect for a cruising family. 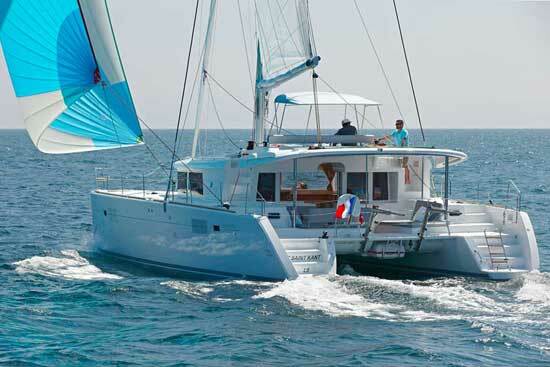 This is a three cabin owner's version Lagoon 37 with twin heads. Two Queen sized beds and a double. Powered with Perkin diesels Perama-20 3 cylinder inboards mated to ZF transmissions with three blade props on 1" shafts. Galley down layout, 3 burner S.S. Force 10 Stove - Oven., 2 large front loading refrigerator and freezer (each with separate Seafrost 12 volt cold plates) and a portable freezer with seat cushion in the salon. Dual deep S.S. sinks, foot pump with fresh and raw water supply, 12-volt pressure water system with 2 new pumps (2019), and lots of storage. 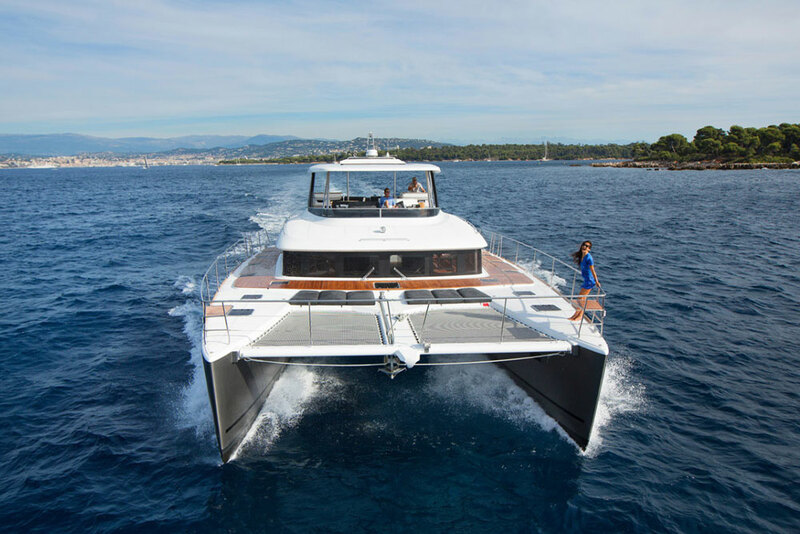 Main salon has a large fixed dining table, u-shaped seating, access to water manifold, wide shelf, large fixed viewing windows plus two overhead opening hatches. All floors are simulated teak and holly sole, book shelving, a Sony marine stereo with Bose Marine stereo speakers. A 17" TV and DVD player. Starboard hull contains a large guest cabin (mirror image to Master), escape hatch, enclosed head with toilet, sink and shower. Aft hull contains third cabin with storage and access to engine.\Cockpit contains ICOM VHF radio, Raymarine speed, depth sounder with a transducer in each hull, Raymarine E120 12 inch chart plotter, A Garmin chart plotter, Masthead windex and wind instrument, double-wide helm seat with reversible backrest. The Cockpit has plenty of space with U shaped, comfortable seating with new cushions and a cockpit table with a fold-down leaf. "Sol Y Mar" comes with a Malibu 2 Kayak and new 8.5-foot Mercury RIB dinghy, (with a transferable 10-year Warranty) and 8hp Mercury outboard (6 year warranty). She has underwater LED lights for viewing fish at night. She has been very well maintained and shows well.